• At least one payment option has to be free of charge. This payment option must be a common card for the Norwegian consumer. 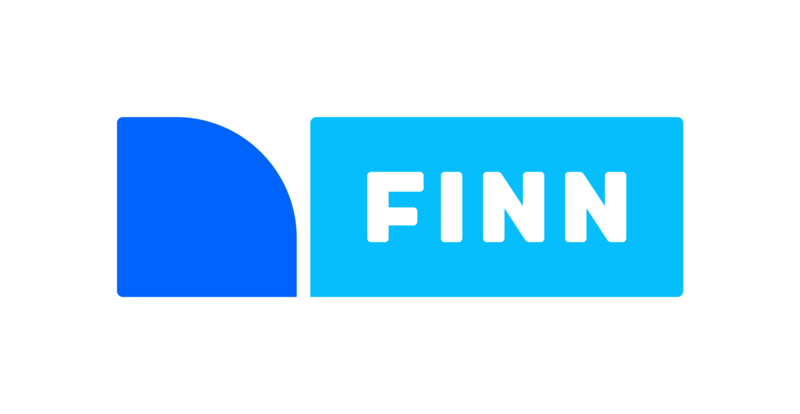 • FINN.no will deactivate and inform the supplier if they are not in compliance with the policy. • FINN.no reserves the right to modify the policy as, and when, we see fit.